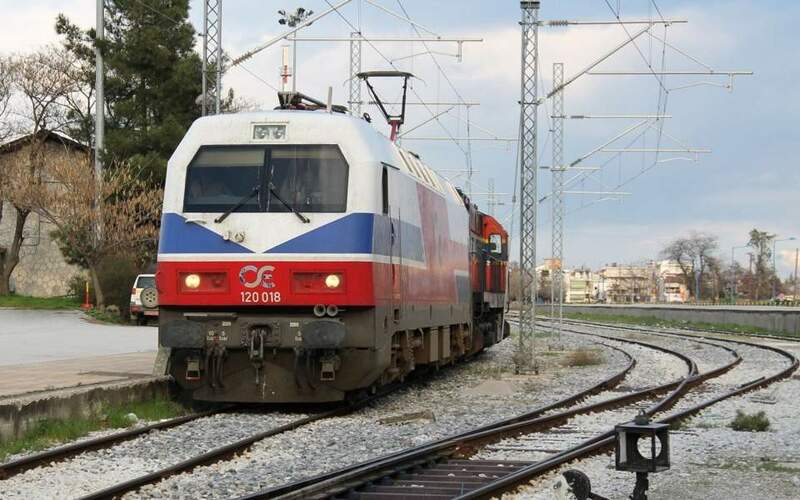 The Greek railway operator Trainose on Monday launched an internal investigation into claims that an inspector made a 14-year-old boy get off a train at a station in Patra because he was 10 cents short for his ticket fare. In comments to Alpha 989 radio station, the boy’s mother said she wrote to Trainose and to Prime Minister Alexis Tsipras to complain about the incident. She said her son had been due to travel from Patra to Rio, where she had been waiting to collect him. The inspector, who now faces charges of exposing a child to danger, made the boy get off at Agyia, a stop he was not familiar with, the woman said, adding that he was “panicked and crying” when he called her. She went to collect her son at Agyia station before reporting the incident.